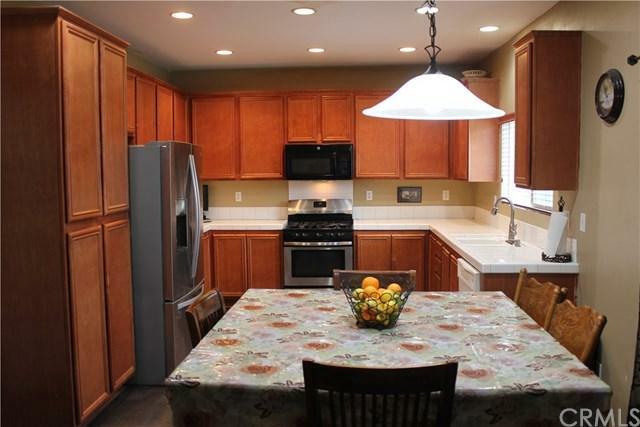 Great location of West Hemet - Close to shopping and transportation - Walk to ALL Schools! This is a 2005 home with 4 Bedrooms and 3 Full Bathrooms. 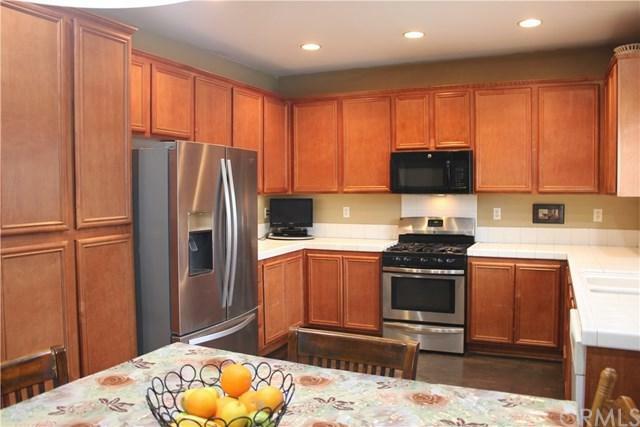 Spacious two story home at Menlo Estates desirable community. Really nice floor plan. Down stairs Bedroom. Additional downstairs Bonus Room or Den can be a guess suite or large office / work space. Perfect community in Hemet to raise a family!!!! Also, has Solar System that can be transferable and will help save save on your electrical bill. 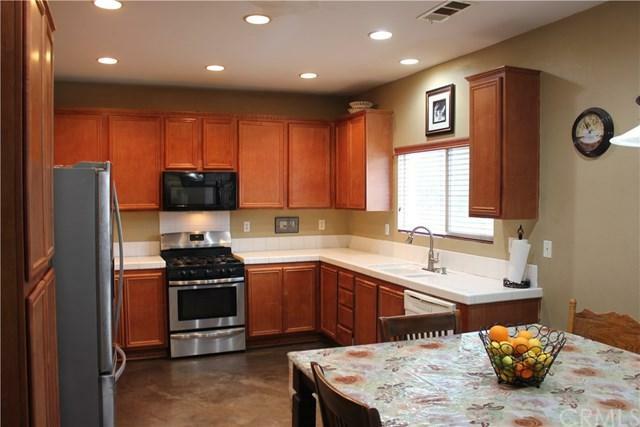 Give us a call wi Great location of West Hemet - Close to shopping and transportation - Walk to ALL Schools! This is a 2005 home with 4 Bedrooms and 3 Full Bathrooms. 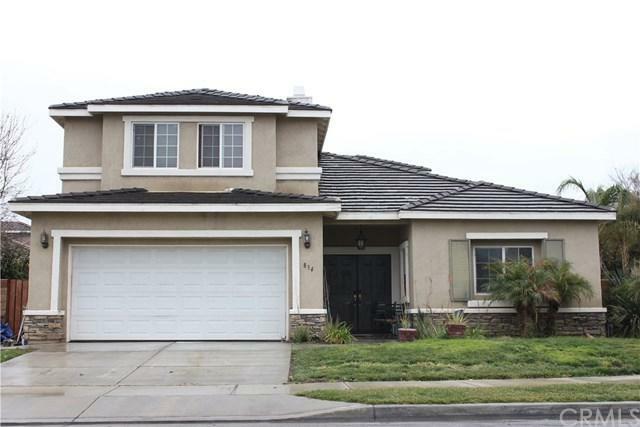 Spacious two story home at Menlo Estates desirable community. Really nice floor plan. Down stairs Bedroom. Additional downstairs Bonus Room or Den can be a guess suite or large office / work space. Perfect community in Hemet to raise a family!!!! Also, has Solar System that can be transferable and will help save save on your electrical bill. Give us a call with any questions about this great potential home! Listing provided courtesy of Allison James Estates & Homes. Listing information © 2019 San Diego MLS, Inc.